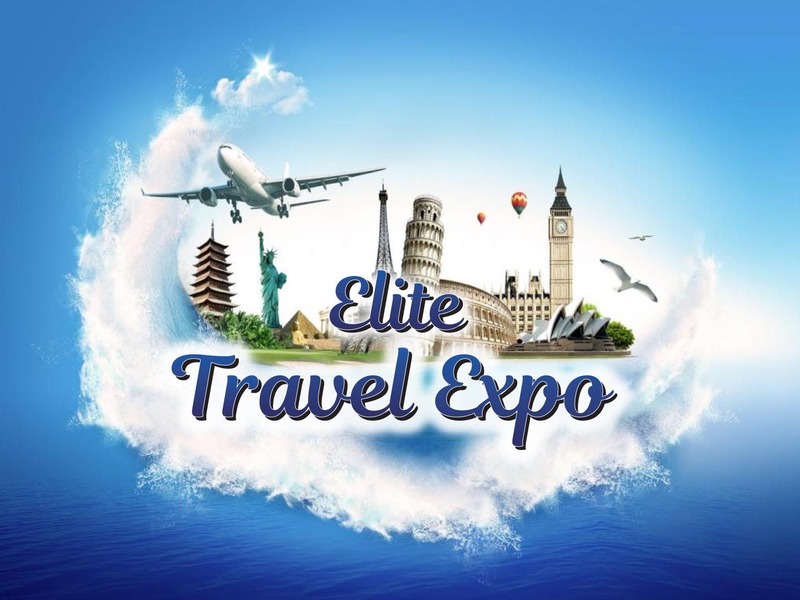 The Roseborough Travel Expo is the travel event of the season! The Roseborough team will provide you with a day of fun filled activities. This expo will include prizes, huge discounts and sales. Stop by, say hello, and explore your next vacation destination! Meet the representatives from plenty of exciting travel brands!